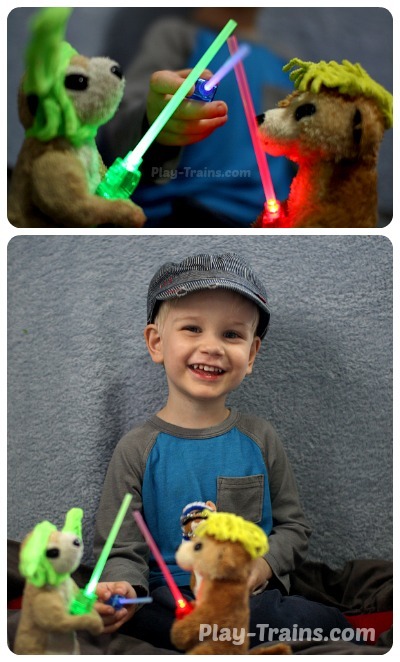 We’ve given our trains the day off to share another one of our favorite things to play with: DIY mini lightsabers that light up! It’s so fun to swish these around in a darkened room, making VWOOOM, VWOOOM sounds. And they’re the perfect size for stuffed animal movie reenactments. 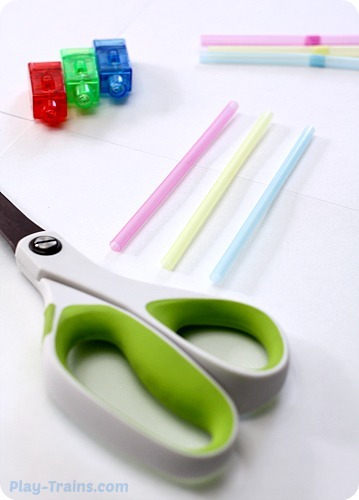 This kids’ craft is quick and easy to set up, so I imagine that it would make a great Star Wars birthday party activity, too. This post contains links to Amazon.com. If you click on one, we will receive a small commission — at no additional cost to you — on anything you buy at Amazon for a certain length of time afterwards. Picmonkey, which I link to below, has generously provided me with a free Royale account, but I already thought they were awesome before that, and I’m linking to them today just because I want to. Read our disclosure policy for more details. The Little Engineer has never seen Star Wars, and likely won’t see it for another few years. That hasn’t stopped him from developing an impressive knowledge of the series’ story, characters, and universe, thanks to Angry Birds Star Wars and all of the “Star Wars conversations” he’s begun at the dinner table. I think every adult who’s spent time with him in the last few months has been asked, “What do you like about Star Wars?” at least fifteen times. So when my awesome husband came into the Little Engineer’s room with a homemade lightsaber for him to play with, you can imagine the excitement! As a geek mama, I have to say it was a proud moment when my son asked me to find him a belt to hold his lightsaber. As soon as I wrapped the belt twice around his tiny waist and tied it, he slid the lightsaber right in, as if he’d always known how. 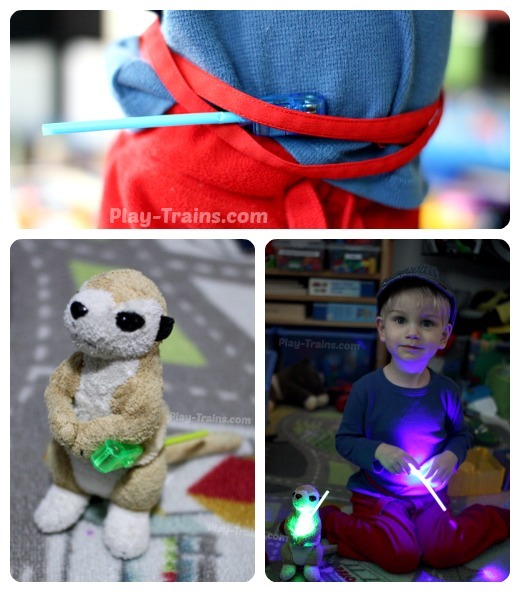 He insisted that I make a lightsaber and belt for his best buddy, Meerkat, as well. As you can see, they were both quite pleased with their new toys. We also made one for Darth Vader Pig, but given his lack of a torso, the piggy didn’t have anywhere to put a belt. This was months ago now, and we’ve been making and playing with them ever since. I’ve been dying to share them here, but two things held me back. 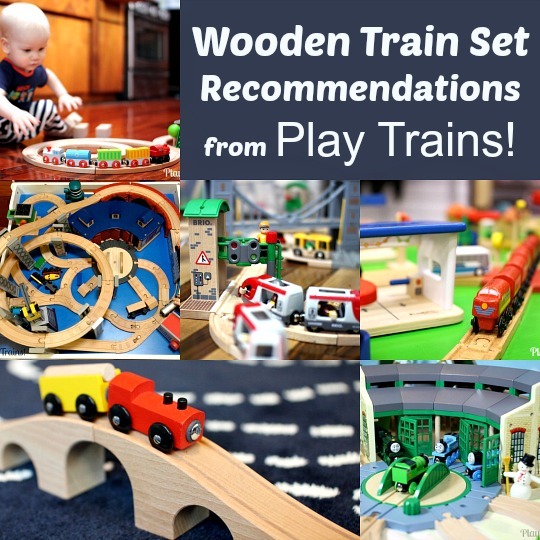 One, Play Trains! 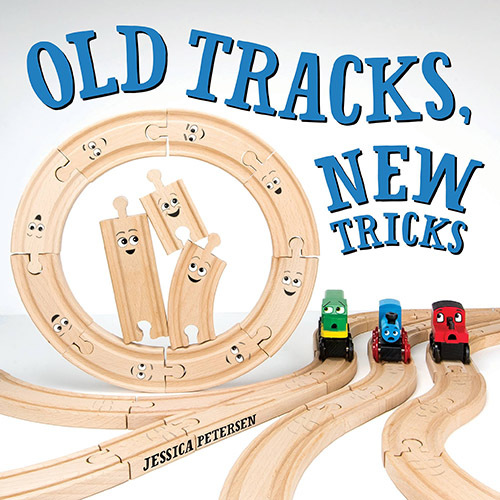 is about, well, trains. And two, the straws we initially used were purchased at Ikea a few years ago, and no longer available. 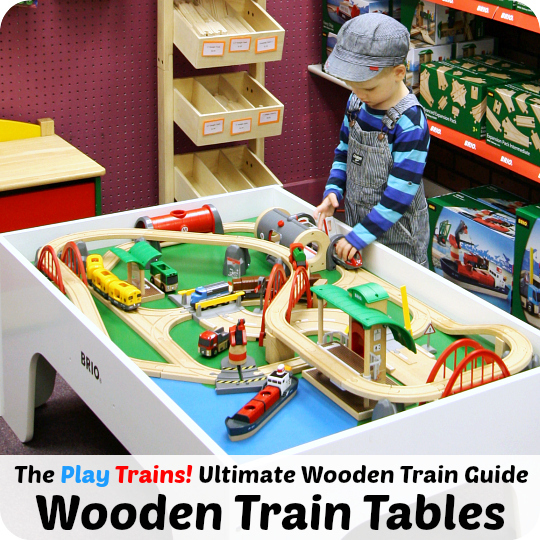 Recently, I realized that while our blog is primarily about trains, at its heart Play Trains! is really a demonstration of the power of following a child’s passions, drawing on them for inspiration when teaching, guiding, and playing together. 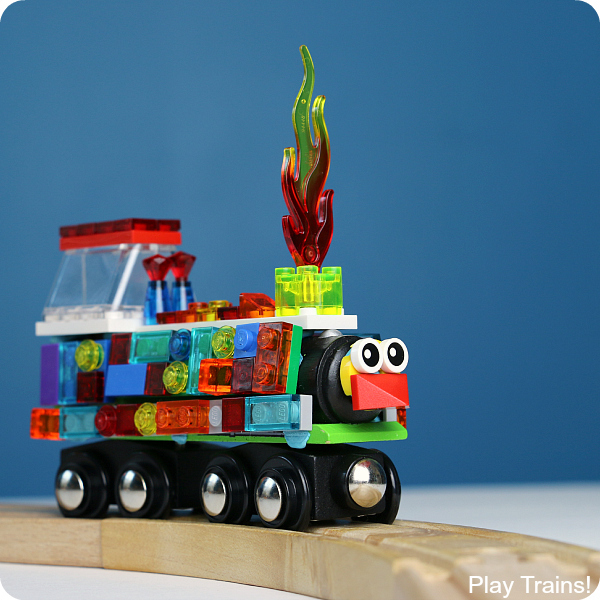 Trains are the Little Engineer’s most enduring love thus far, but they’re far from the only thing he’s developed an intense interest in. Our approach to our days with him is the same, whether we’re pretending to drive a steam engine or a spaceship. Around the same time, I saw a bag of blue, pink, and yellow straws. Fate had spoken, so here’s the how-to. Step 3: Push one end of the straw onto the bulb, between the bulb and the outer casing of the finger light. This is tricker on some lights, and easier on others. Tip: it helps to push from the other end of the straw. If you grab the middle of the straw and try to force it on, you’ll end up bending and pinching the straw, and then it doesn’t look quite as nice. Step 4: Replace the cap by sliding in on over the straw and pushing it on tightly. Step 5: Dim the room, flip the switch on the finger light, and VWOOOM! You have a lightsaber! One thing to note: the blue LED lights are the dimmest, and the green ones are the brightest. But it also didn’t help that blue is the Little Engineer’s favorite color, so those are the lights with the most worn-down batteries. Usually the blue would glow a bit better than that, but I couldn’t find a bright blue light. 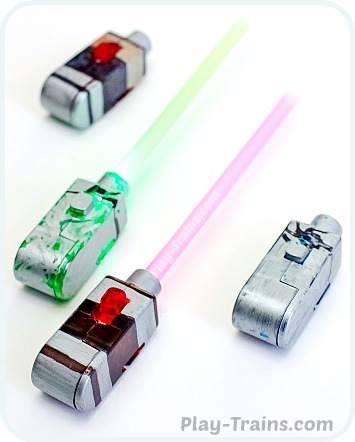 Also, just so you know, we have to replace the straws on the lightsabers from time to time as they get bent or creased during play. As soon as the Little Engineer saw what I was doing, he insisted I put on the Yoda and Luke costumes we’d made for them out of pipe cleaners the day before. 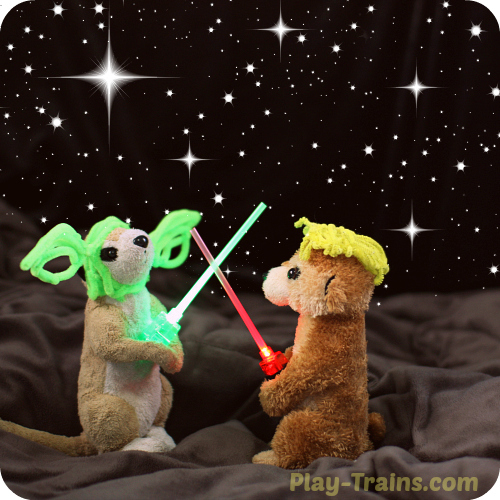 A black blanket for a backdrop, a brown comforter for scenery, and a little editing in Picmonkey to add the stars, and we had some pretty fun Meerkat Wars pictures! I think I may have to turn this into a poster for his wall. You’ll notice that “Luke” has the wrong color lightsaber. 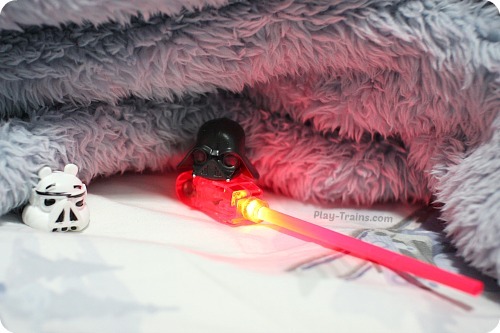 The Little Engineer gets the blue lightsaber no matter what. 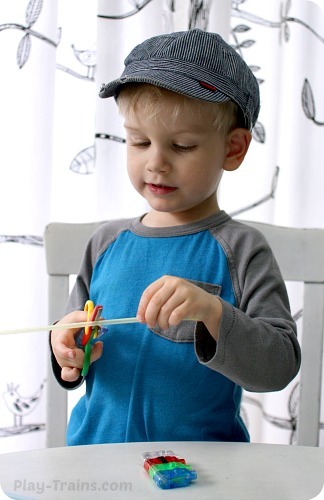 His favorite character to pretend to be is Wedge Antilles, because in Angry Birds Star Wars, Wedge is a blue bird, and the Little Engineer is always a blue bird. So in our version of the story, Wedge has a blue lightsaber, and Luke’s is red. 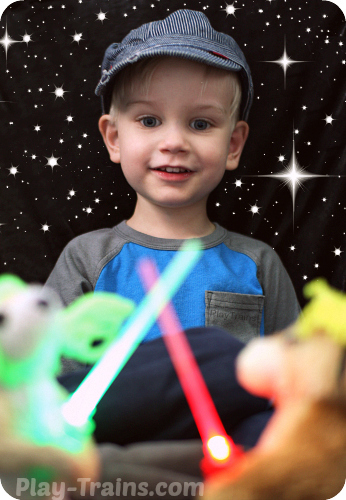 My photo shoot got turned into pretend play, with “Wedge” flying in and out of Dagobah with C-3PO (played by his other best friend, Strawberry Kitty) and calling “Luke” and “Yoda” on the phone to ask how the lightsaber training was going. 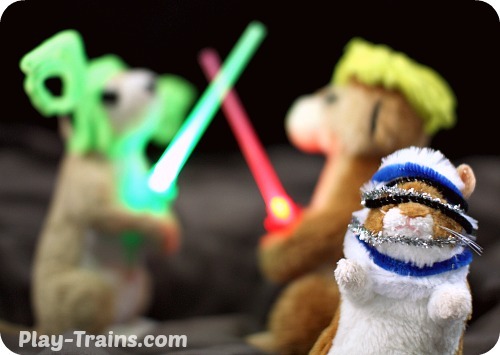 I pointed out that R2-D2 was on Dagobah with Luke, so Roly Poly the hamster got to put his R2-D2 costume on and join in the fun. But in the midst of all the fun, the Little Engineer spent a lot of the time just sitting there and gazing at his meerkat friends in wonder. Update: We decided to make the hilts look more like lightsabers today. We colored them with black and silver Sharpies. 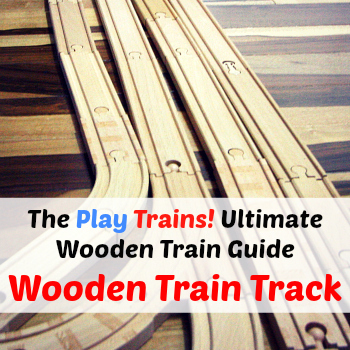 It was pretty easy, and the Little Engineer really enjoyed it, but here are a couple of tips. One quick, even coat produces the nicest look. Try to avoid coloring black over the silver ink, because it can gum up the black marker and leave less opaque streaks in your coloring. If you do need to color over the silver, try to let it dry completely. And learn from my mistake: before you start coloring, point out to children that if they color over the LED bulb, the light won’t be able to shine through it anymore. And there you have it! 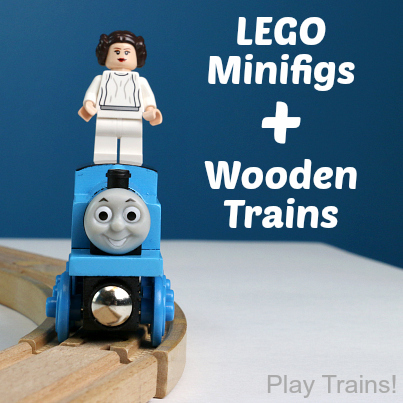 A super easy, fun, and magical for Star Wars fans of any age. 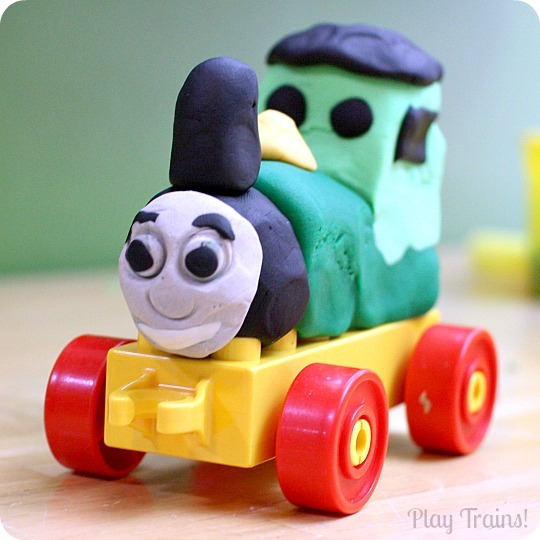 If you make some of these, I hope you’ll share a photo with us over on the Play Trains! Facebook page! We’d love to see it. In LOVE with this!! My favorite part is their size. 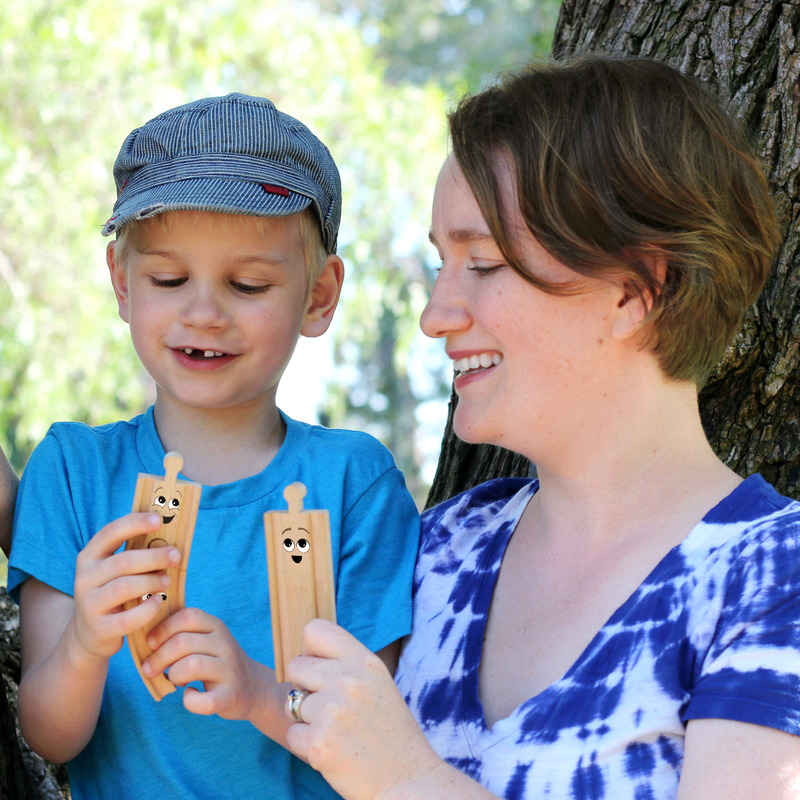 My kids are so into imaginative play with their dolls and stuffed animals so these are perfect! They’d also make super fun pointers for reading the room!! 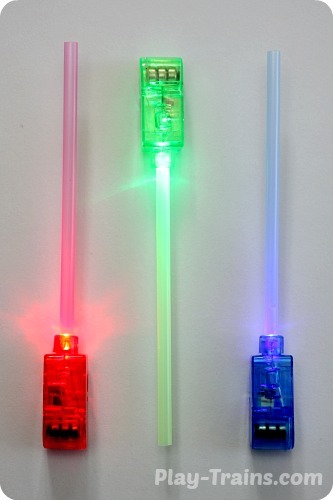 My star wars obsessed kids will love these… now I just have to see where I can get those LEDs here in Australia! I am in love with this creation of yours – SO CLEVER! 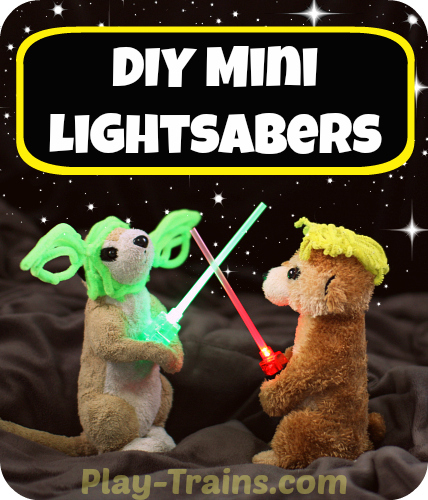 I am definitely making these – just ordered the lights from Amazon. 🙂 We’re doing Star Wars valentines this year so instead of sending them with candy, I’m going to attach one of these to each valentine. I know they’ll be a big hit in my son’s preschool class. Thanks again! That is so cute and clever to make. I think my girls would loves these. Oh no, I’m sorry to hear that! It’s been a while since I made these (or read what I wrote in this post! ), but sometimes you have to really push the straws on. I think I remember them stretching a little around the base. Just read this, I cannot wait to make these for my son’s 7th birthday party for him and his friends party bags. 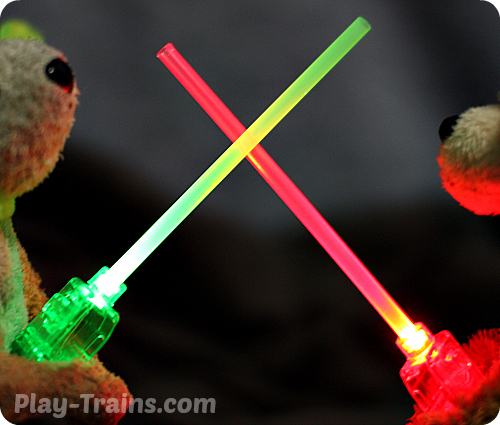 My son loves his soft toys and will enjoy playing with this mini light sabers and them as his ones are way too big. 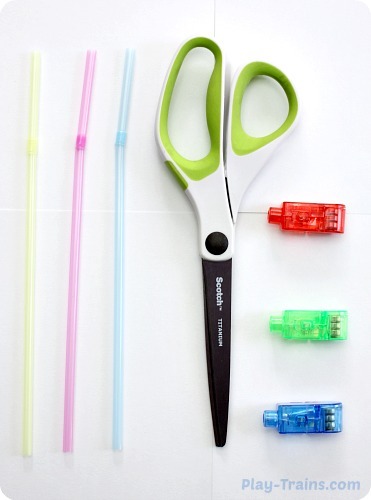 FYI I just tired this with the Great Value flexi straws from Walmart and they must be a different diameter because they don’t fit. I can’t get the cap back over them. Tried with everyday living straws didn’t work, put a crease in my straw when sliding the cap back on. Gonna try find thinner straws if there is a thing or I’ll make this work. I’m making for our Disney Cruise.